Brian Beauchamp on the intricacies of officiating. Brian Beauchamp is one of Canada's most decorated combat sports practitioners, in addition to being the senior MMA official in Ontario. 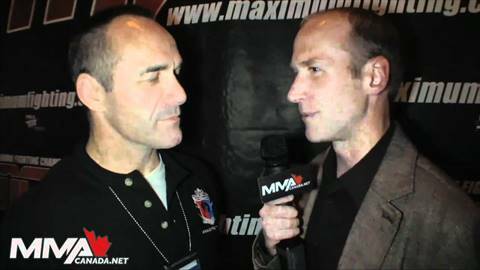 He talks with MMACanada.net's David Stanford about what it takes to be a great ref and some of the challenges the fans don't see. Check out http://www.mmacanada.net for more behind the scenes coverage.